Let’s take a ride on the way back machine. 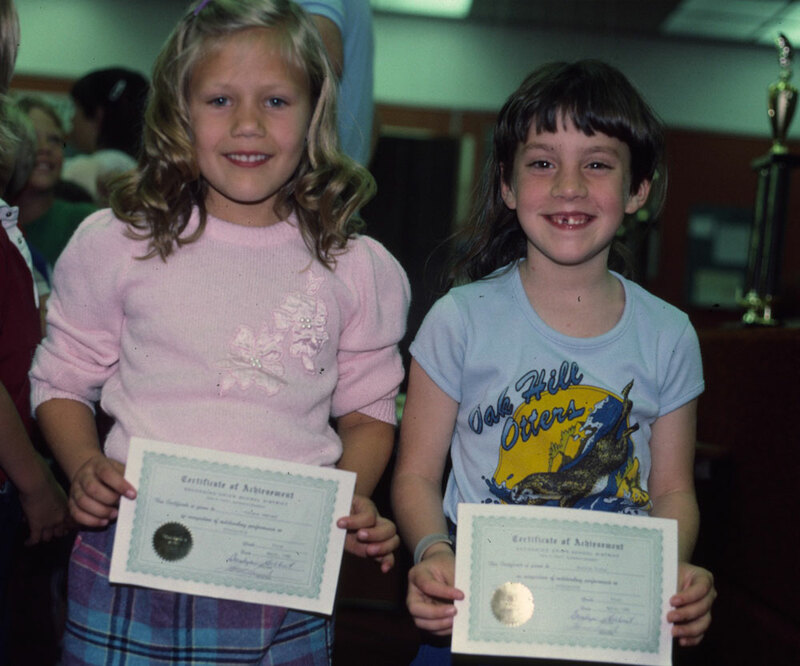 Here’s a cute one of Brittan and me back in the Oak Hill days. 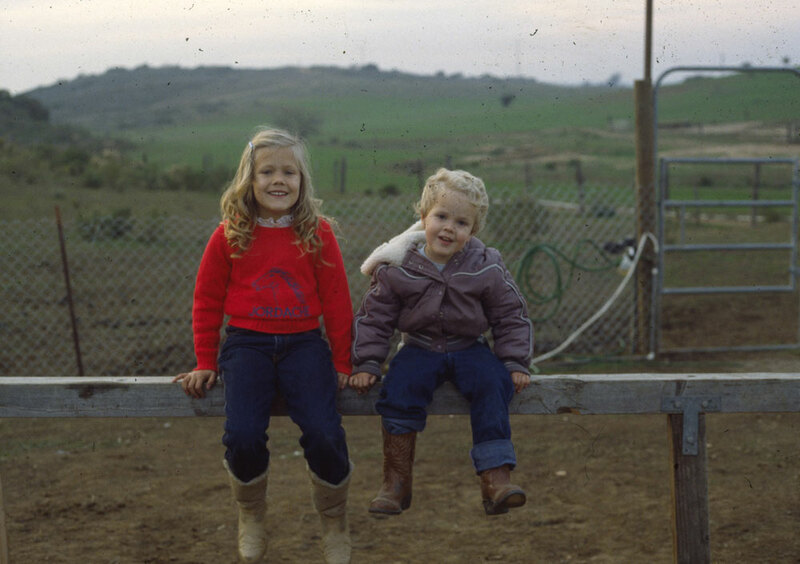 This is one of my favorite pictures of Doug and me at the stables near San Marcos (what is now San Elijo) where we kept our horse, Amadeus.